TONIGHT, undefeated junior welterweight prospect Julian Sosa (11-0-1, 4 KOs) will look for his 12th win without a loss when he takes on veteran Larry Ventus in a bout scheduled for six-round at Barclays Center. The bout will be part of the non-televised undercard of an HBO World Championship Boxing® doubleheader that is headlined by former middleweight world champion Daniel Jacobs taking on Maciej Sulecki. Sosa of Brooklyn is eager to perform in front of the hometown fans. “Everything is good. Weight was not a problem for me. 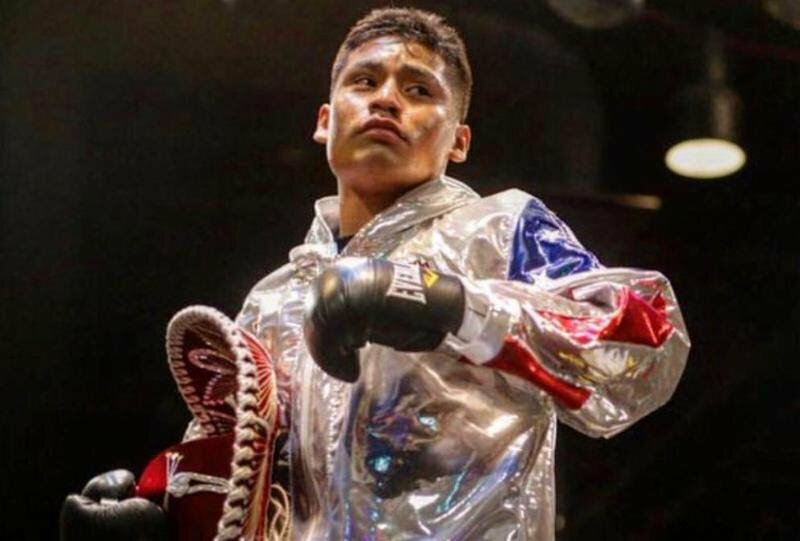 I am ready to put on a great performance,” said the 22 year-old Sosa, who checked in at a ready 142.2 pounds at Friday’s weigh in. Sosa did his homework on Ventus, who is riding a three-bout winning streak, which includes a win over undefeated Giorgi Gelashvili (5-0). Sosa continues to up his competition, and Sosa is preparing accordingly with each fight. Besides his undefeated record, Sosa is one of the biggest ticket draws in the boxing rich city of New York, Sosa appreciates all of his supporters, and on Saturday night, he will look to reward them with a great performance.